Some tech comes and goes without much fanfare, and some tech—like the beloved Microsoft IntelliMouse—develops a cult following. If you’re a fan of the product line, we’ve got good news: the IntelliMouse is back. Here’s a quick history lesson for those of you unfamiliar with IntelliMouse lore. The first models in the IntelliMouse lineup were introduced back in the 1990s and incrementally introduced features we now take for granted like optical tracking and multiple programmable buttons. 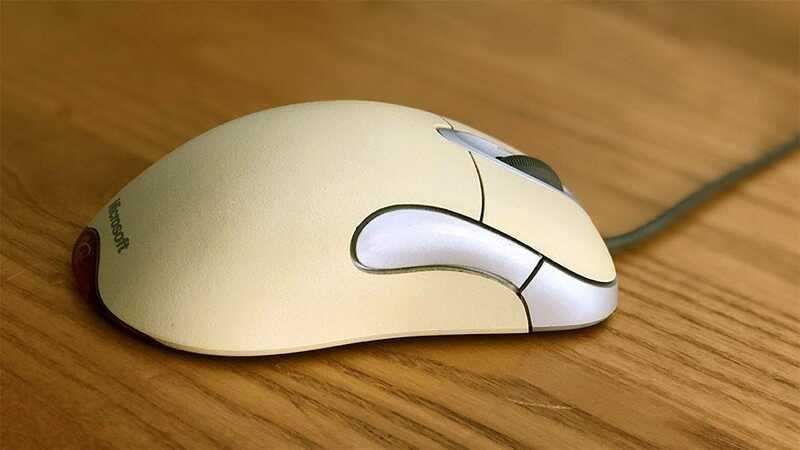 The design choices Microsoft made over the years influenced mouse design everywhere and even if you’ve never used an IntelliMouse, you’ve certainly used a mouse that lifted a design idea or two from it. 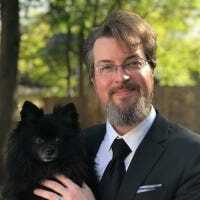 It’s possibly the most recognized mouse design in the world at this point, and many people—myself included—are still using mice they bought back in the early 2000s. To this day, I use an IntelliMouse 1.1, purchased in 2003, as my go-to laptop mouse—the minute the track pad gets too tedious for a task, I switch to the IntelliMouse. I’ve put so many miles on the (formerly super-light-gray) mouse under the fluorescent bulbs of offices past and present that it’s even got a glorious old-computer-beige patina to it, as seen in the image above. 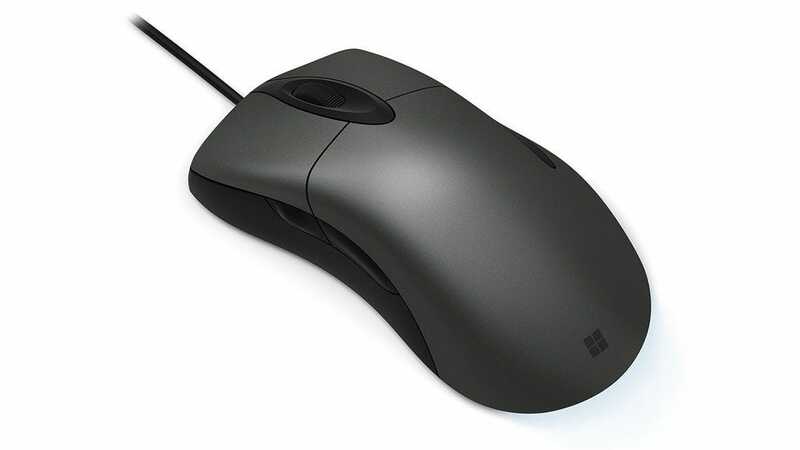 With that in mind—and in light of the fact that Microsoft discontinued production of the IntelliMouse models five years ago—you can imagine how excited fans of the mouse were when, earlier this week, a “Coming Soon” listing appeared on the accessories page for the Microsoft Surface showcasing the “Classic IntelliMouse”. “Coming Soon?! But I want it now!” you might, depending on your level of devotion, be yelling right now. Don’t worry, sweet mouse aficionados, despite the awful suspense Microsoft has generated here, we’ve always got the stalwart practicality of Amazon to save us—their product page for the mouse gives it all away. You can preorder the mouse today for $40, to be delivered on October 30, 2017.